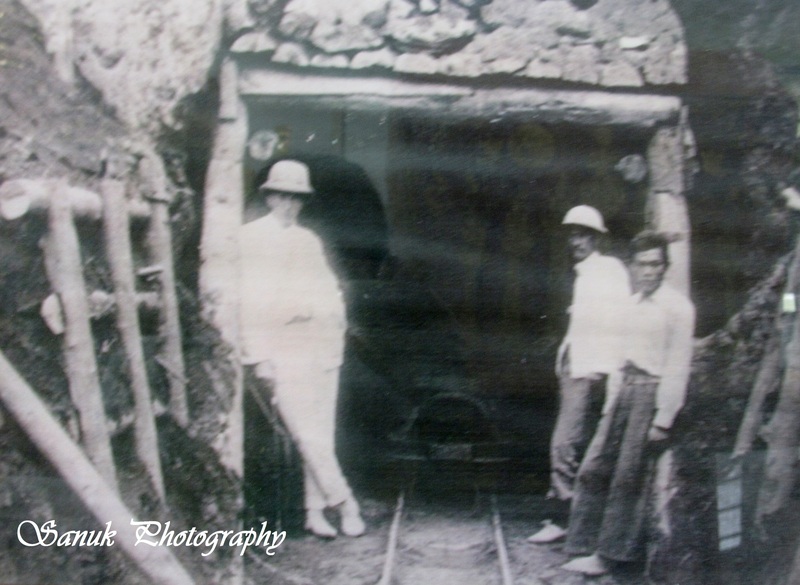 On a recent visit to a private museum in Lamphun in northern Thailand, I stumbled upon a series of early 20th century photographs of the excavation of the Khun Tan rail tunnel. With permission, I re-shot them on a digital camera but without captions or anyone around that knew much about them, I was left to do my own research upon returning home. 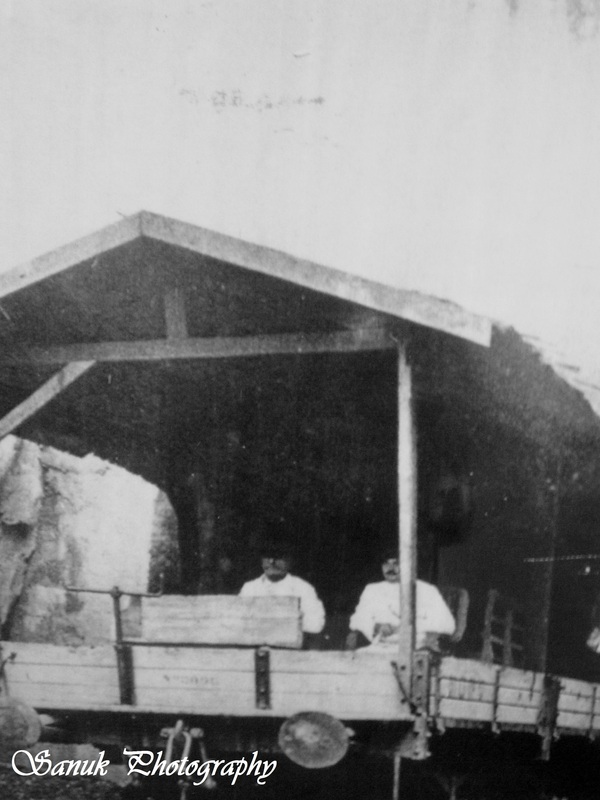 This investigation lead me to a fascinating part of Thai history I never knew about before. What follows is a brief history of Thailand’s rail network, with particular focus on the northern line. Imagine travelling between Chiang Mai and Bangkok before the introduction of air, road or train transport. Today, the seven hundred plus kilometre trip takes just over an hour by plane or overnight by rail or easily within a day by car or bus. Only a century ago, this journey would have taken months, depending on whether the trip was undertaken by elephant, horse, on river or on foot – and lucky to survive numerous infectious diseases like malaria, attacks by tigers and other wild animals and bandits along the way. The first train to run between Bangkok and Chiang Mai was in 1922 (or 1926- dates vary); it took over thirty years for the northern line of Thailand’s state rail network to reach its final destination at Chiang Mai after initial construction works commenced in the capital in the early 1890s. At the turn of the twentieth century, Siam found herself surrounded on all sides by eager expanding European colonial powers, placing King Chulalongkorn under immense pressure to unite his kingdom of Siam, with all its traditional tributary vassal states including Chiang Mai and Lampang, under one roof. One of the ways he was able to extend the power of the Siamese court was by creating the country’s rail network. Consequently, the Thai railroad was established in 1890 as the Royal State Railways of Siam. Lacking the necessary technical skills within the kingdom at the time, King Chulalongkorn elected German engineers to tackle the ambitious task of building Thailand’s first rail network. German engineer, Karl Bethge (1847-1900) from the Krupp Company, was made director of the newly established railway department which came under the Siamese Ministry of Public Works. 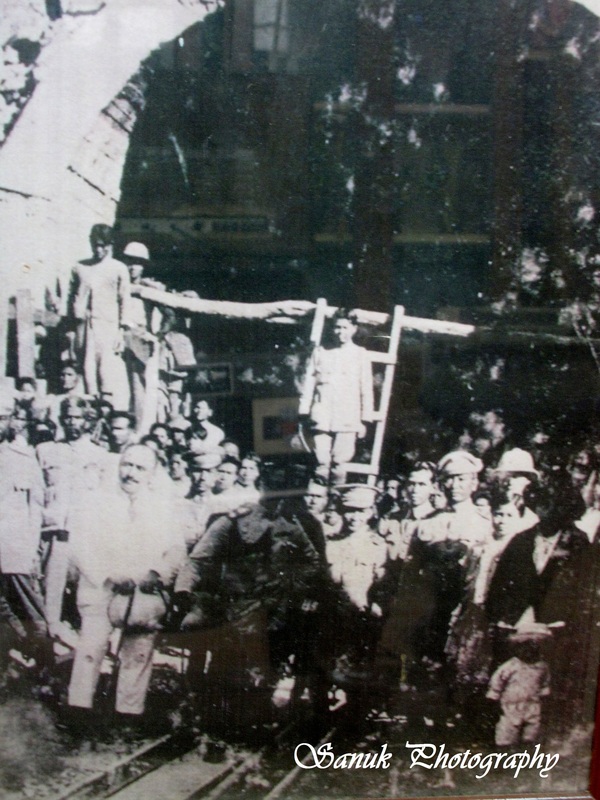 In 1892, under Bethge’s supervision, the Siamese Government started the construction of the 265 km long railway north-eastern line to Korat (Nakhon Ratchasima). In 1893, two more young German engineers arrived in Bangkok to help with the ambitious rail project through the dense Siamese jungles, Hermann Gehrts (1854-1914) and Luis Weiler (1863-1918). Within a few years, Weiler and Gehrts advanced the rail services to Ayutthaya from which point a second line began towards the north of the country. Luis Weiler became the Director General of the Royal State Railways of Siam in 1904 and under his leadership of thirteen years, Siam’s railroad expansion continued at a relatively fast pace. The biggest difficulty Weiler faced during this time was recruiting labour. The local people were not easy to mobilize. Weiler questioned whether to employ Japanese labourers. In the end, the King of Siam made the final decision and ultimately chose to hire Chinese labourers for the construction of his country’s rail network. Following the death of King Chulalongkorn in 1910, a break in railway construction on the northern line occurred until 1912 while work concentrated on the southern line. 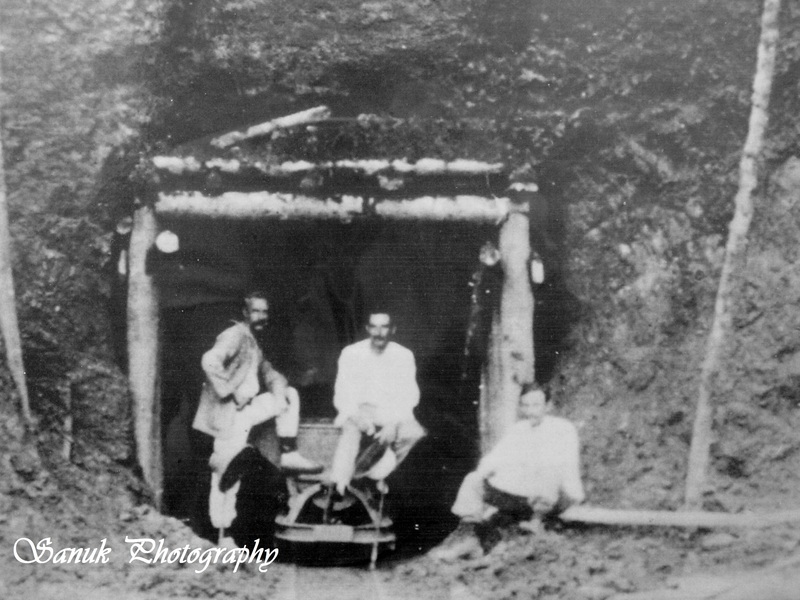 In 1912, two other German engineers – Eisenhofer and Goette – were employed to continue the northern line to Chiang Mai. 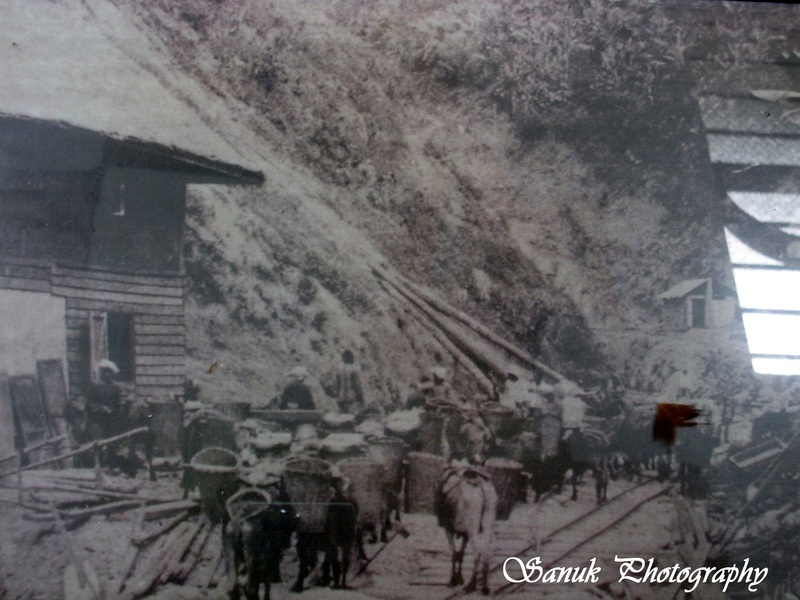 Between 1913 and 1917, Eisenhofer is assigned to oversee the construction of the Khun Tan Tunnel, which becomes Thailand’s longest rail tunnel at 1.35 kilometres in length. This tunnel presented the Germans one of the most complicated engineering challenges in the expansion of the whole northern line because it had to be laboriously excavated through the solid granite bedrock that runs underneath the mountain range between the two valleys which separate the provinces of Lamphun and Lampang. The Khun Tan mountain range forms part of the Doi Khun Tan National Park, a popular place for campers and bird watchers, only an hour’s drive from Chiang Mai. On a recent visit to Lamphun, I came across a set of interesting old photographs of the early construction of the Khun Tan tunnel. The photos, protected in glass frames, appear to be duplicates of ones that might have been part of a commemorative booklet. (Double click to enlarge photo). 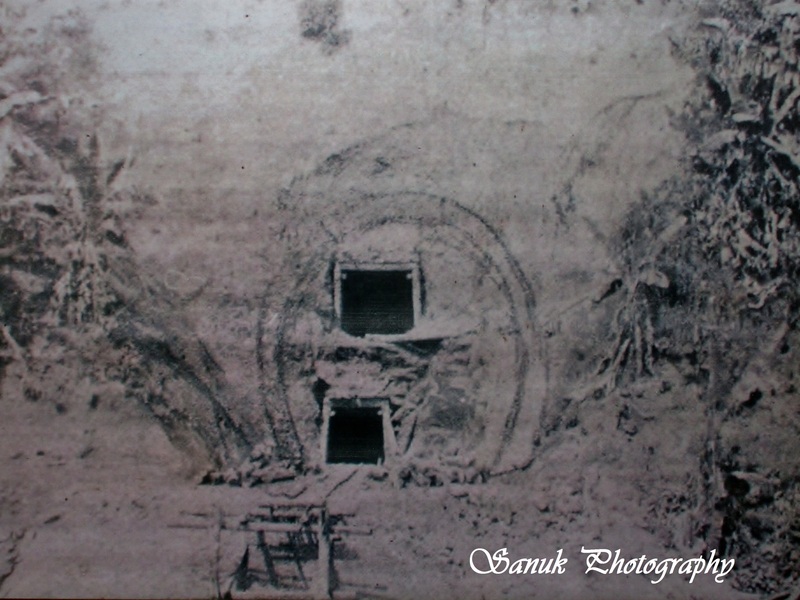 Contrary to popular belief espoused on numerous websites, I find it difficult to believe that the Khun Tan Tunnel took eleven years to excavate nor do I believe that thousands of labourers perished as a consequence of constructing this tunnel. 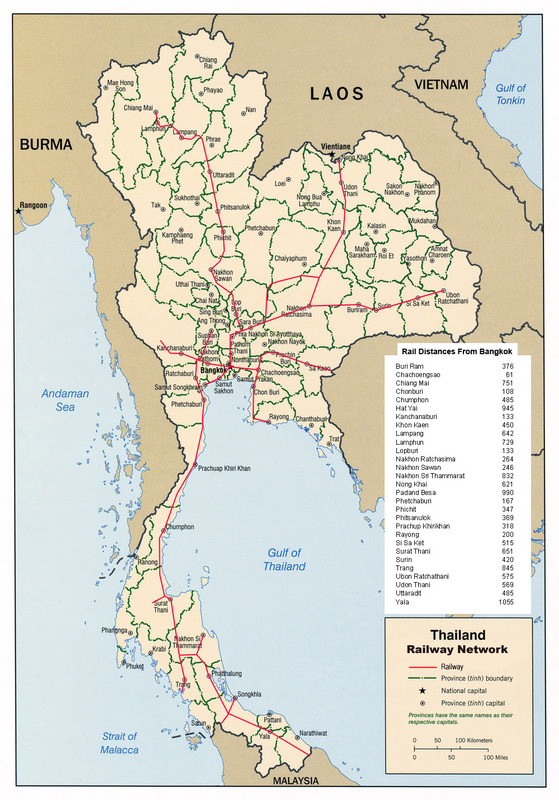 With regard to the labour force, as mentioned previously, one of the biggest difficulties the Germans faced in the construction of the Thai rail network was the recruitment of labour. The Employment Act of 1900 required that all workers be paid, not forced to work. The Conscription Act of 1905 established military conscription in Siam and thus put an end to the traditional corvée system. In the same year, the Slave Abolition Act ended Siamese slavery in all forms. After some debate about who to employ in constructing the railroad, the Siamese government chose Chinese labourers. In relation to the Khun Tan Tunnel, in an account by John D. Blyth (“Down The Iron Road: A tunnel and a brewery” which recounts much of what was written by Roy Hudson, “Emil and the Tunnel”, Chiang Mai Newsletter, February 1995), we are told that the labourers come from northeast Thailand, near the Cambodian border. 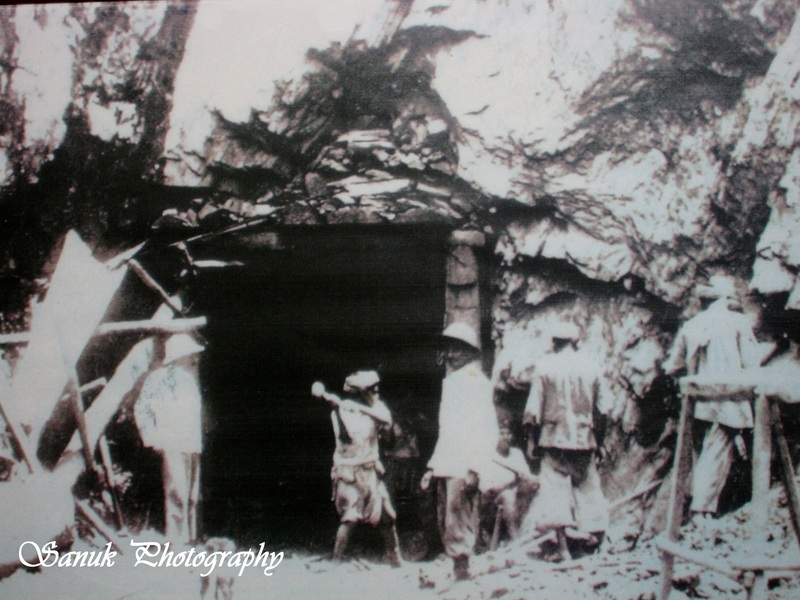 Workmen from Ubon Ratchathani were employed as the Chinese workers were full of superstitions as to what was inside the tunnel! They had enough to fear from the marauding of tigers – the mortality rate was considerable. I seriously doubt the economic advantage or logistics for the Siamese government of transporting labourers all the way from northeast Thailand. More than likely, the labourers for the Khun Tan Tunnel were a mixture of Chinese and Khamu workers imported from Laos, as procured for the local teak industry by Burmese and European teak merchants (as I found in my own research and interviews in Lampang). It is also doubtful whether a total of one thousand or more men were even employed for the whole project, let alone perished during its construction. For sure, loss of life occurred through accidents, disease and attacks by wildlife; a fate that was not only restricted to labourers alone. “Despite all the difficulties the two ends of the tunnel bore met as planned in 1916. There was much rejoicing, and Emil Eisenhofer was a much-honoured man, enjoying visits from Royalty and many government officials.” (Source: John D. Blyth). 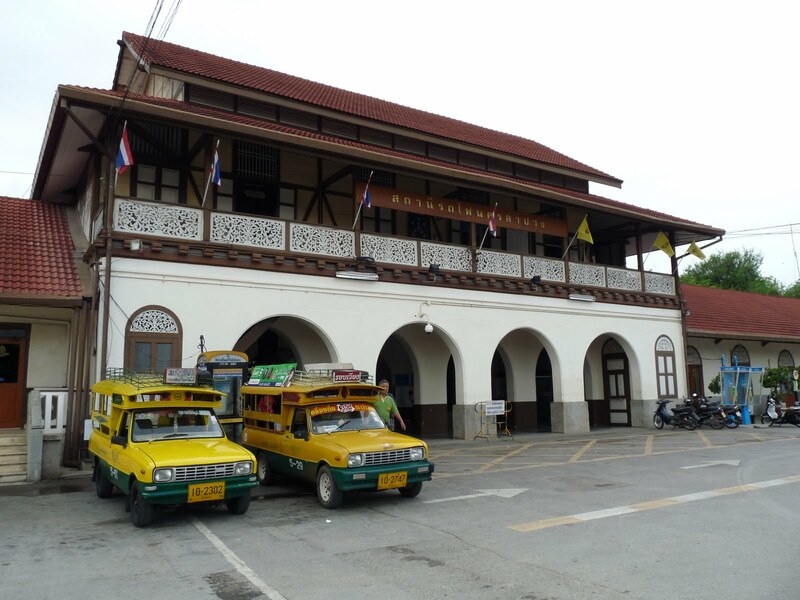 On April 1, 1916 the first royal train arrived at Lampang rail station. 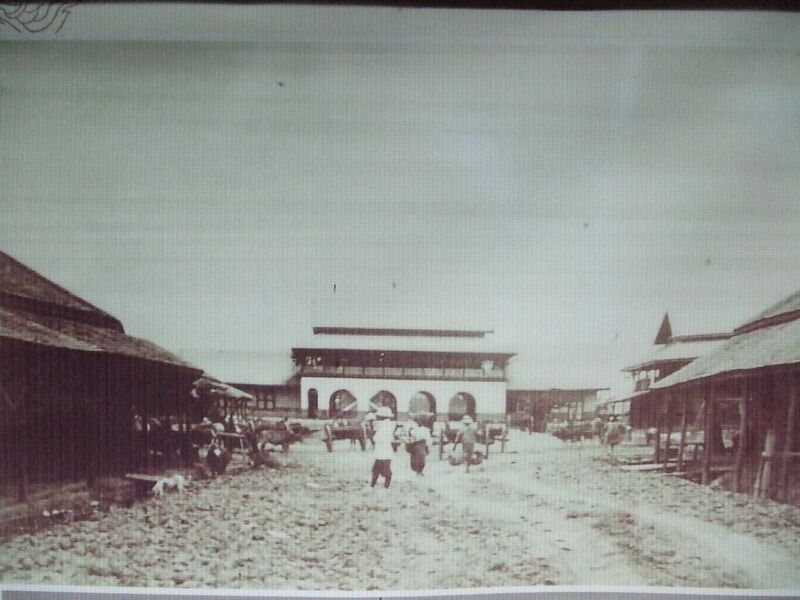 The train brings the first horse drawn carriages to Lampang with it. The station itself is a grand concrete building with a colonial-influenced architectural style influenced by German architect – Karl Döring. Born in Cologne 1880, Döring studied architecture in Berlin. Captivated by the art and monuments of Indo-China , he applied for a position in the Siamese government in Bangkok after graduating in 1905. In July 1906, Döring became employed as an engineer at the Royal State Railways of Siam . Between 1906 and 1912, Döring planned and oversaw the construction of various railway buildings in Bangkok: headquarters, crew quarters, warehouses and a printing company, as well as the rail stations in Bangkok Noi ( Thonburi ), Phitsanulok , Phichit , Uttaradit and Sawankhalok . Besides working for the Royal train department, he also designed many houses and commercial buildings. In 1909, Döring accepted a position as an architect and engineer with the Siamese Ministry of Interior. 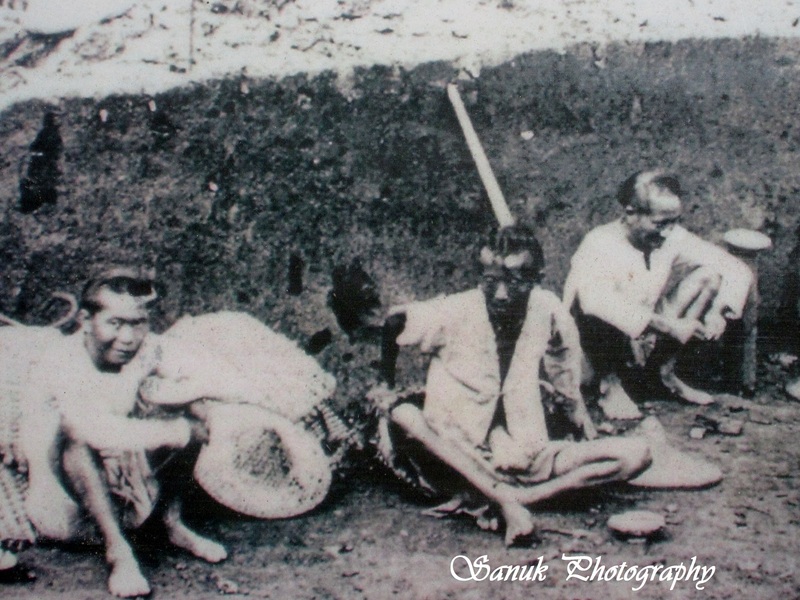 From 1913, he was given additional duties of archaeological excavations in some of the northern provinces of Siam. He returned to Germany just prior to WWI, due to health reasons but never returned. His architectural legacy in Thailand includes: a villa for King Chulalongkorn in Phetchaburi, a palace for Prince Damrong Rajanubhab and a residence for Queen Sukhumala Marasri, sixth wife of King Chulalongkorn. With outbreak of WWI, work on the northern railway line was disrupted when many German engineers returned home. 1917, after England declared war on Germany and at their insistence, the Siamese government dismissed and detained the German citizens under their employment. Eisenhofer and Weiler were interned with the remaining German personnel, even though Weiler held the Order of the White Elephant. While in detention, Weiler became ill and was released early from captivity. However, he died shortly thereafter in 1918 on his way home to Germany on board a Danish ship. Eisenhofer may have been sent to Ahmednagar in India – for what reason is unclear, but by 1920 he was back in his home town of Munich. He later returned to Thailand. His ashes are laid to rest at the shrine located at the tunnel. After the war, Siam completed the work started by the German engineers and changed the whole railway network to the English narrow gauge. 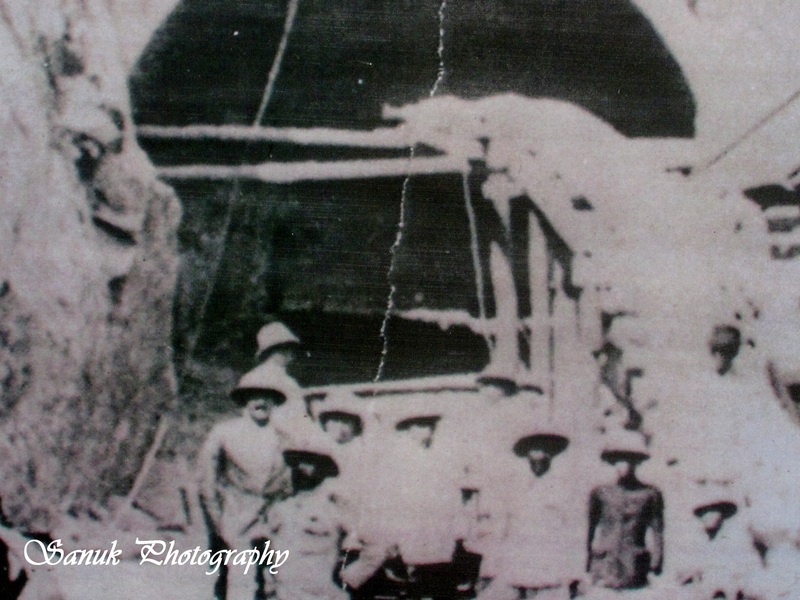 After Eisenhofer was detained in 1917, the remaining excavation of the Khun Tan Tunnel continued under the supervision of a Siamese engineer – Krommaphra Kamphaeng Phet – and was completed in 1918. 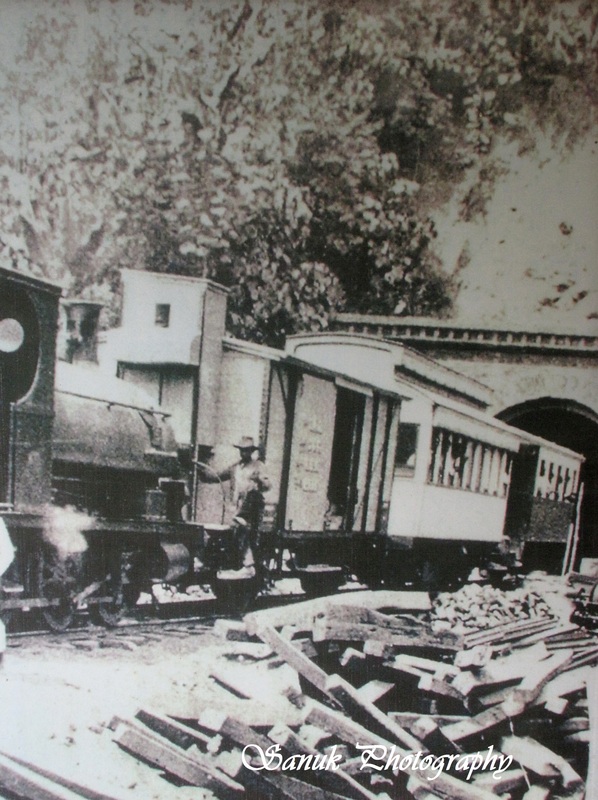 In 1922, the first rapid trains connected Bangkok with Penang in the south and Lampang in the north. From this time onwards, the urbanisation of both Lampang and Chiang Mai starts to change rapidly seeing the growth of industries surrounding the introduction of rail transport, the subject for another chapter. This entry was posted in Bangkok, Chiang Mai, History, Lampang, Lamphun, Photography, THAILAND, TRAVEL and tagged Khun Tan tunnel, Lampang Train Station, Thailand rail history. Bookmark the permalink.